This is crazy. Lives are being lost because of words exchanged online. To make matters worse the victim's friends are vowing revenge. SMH. "A 14-year-old boy has been charged with attempted murder after turning himself into police Tuesday afternoon following the shooting of a 12-year-old boy outside a South Side elementary school. The boy is charged as a juvenile with one count each of aggravated battery with a firearm and one attempted first-degree murder, police announced Wednesday evening. The teen turned himself in about 5 p.m. at the station, 7808 S. Halsted St., Gresham District police Capt. Juan Morado said. The shooting stemmed from an argument that began on Facebook, witnesses and relatives of the 12-year-old victim told the Sun-Times." Got a ground loop? Hum X to the rescue! The Hum X from Ebtech gets rid of hum caused by ground loops by filtering out unwanted voltage on the ground line. It doesnt lift the ground so your gear remains safe. 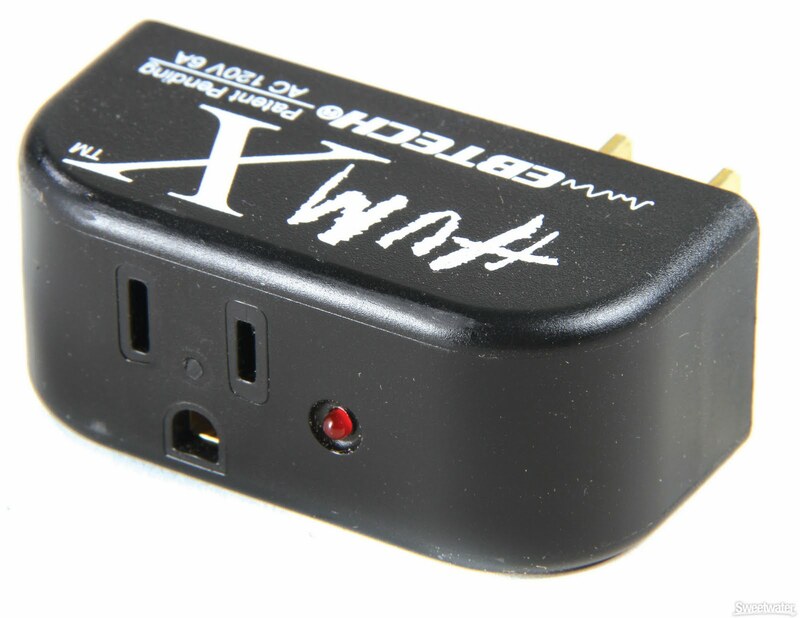 It's easy to use, just plug the power cord for your gear into the Hum X and then plug into the nearest power strip. That's it, and it wont degrade your audio. 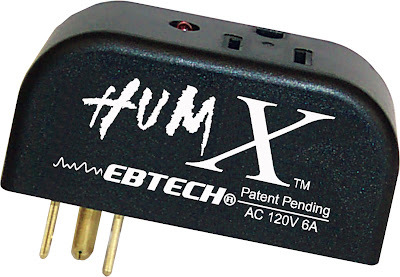 So the next time you're in the middle of a recording session and ground hum becomes an issue, reach for Ebtech's Hum X. It works. The Publison Infernal Machine 90 was the first box that allowed changing the speed without affecting pitch and vice versa. "It is an amazing digital processing unit that has sampling, time stretching, reverberating, phasing, and delay effects. The unit offered an impressive 30 seconds of stereo sampling, rich and endless reverb options and has a distinctive character all its own." It worked really well on vocals. The converters had a mid-fi sound and limited bandwidth but it created a huge buzz at AES when it first came out and was “the predecessor for Autotune”. 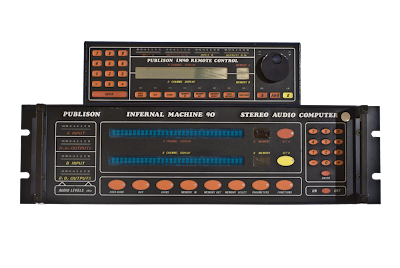 Many major studios had an Infernal Machine back in the 80's and early 90's. DBM Pro Audio/Music Services was one of the few places that could service a Publison. Not sure if they still do. 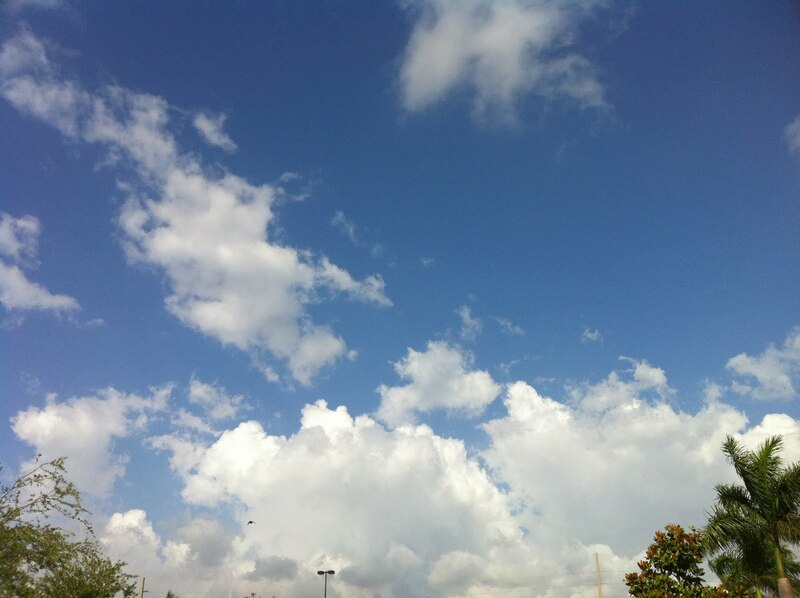 This is the view that greeted me this morning as I ventured out. It made me pause for a moment and reflect on my life and the many people and situations I've encountered over the years. I consider myself lucky and blessed to be able to pursue my life's passion which is music. I'm eternally grateful to have worked with (and continue to work with) so many talented and gifted artists, musicians, producers and songwriters. I would be lying if I said it was a smooth ride (more like a roller coaster) but overall it was and continues to be a great experience. "Sometimes when I witness wrong I get enraged but I can't turn that page. Don't want my loved ones seeing me from the other side of the iron bars. Can't take it that far, so instead I smile and remind myself that the mind is the most powerful weapon. Words can cut deeper than any knife and can lift your spirits higher than any bird can fly. Put words to music and they become an unstoppable force that can change lives or make time stand still. Music is my armor, part of my chi, my legacy, my gift."